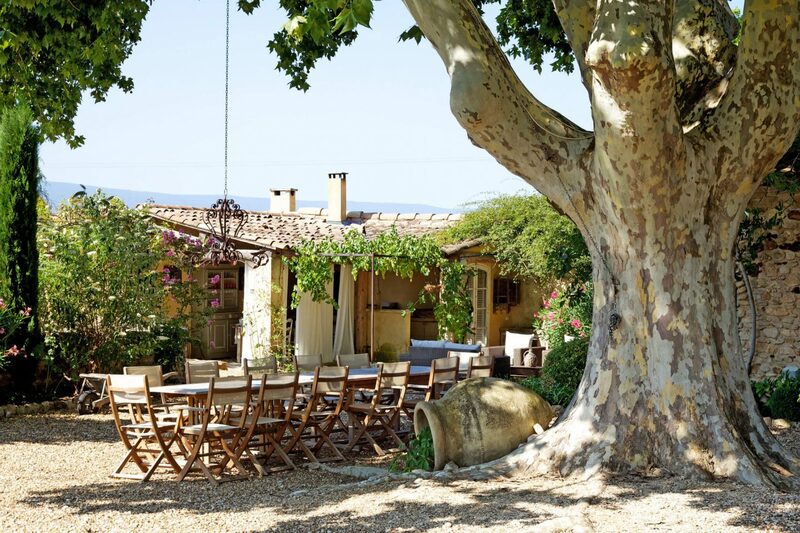 Today’s Provençal Bastide Beauty & Old World Inspiration is more than simply a random opportunity to ogle yet another country house in Provence. After all, more often than I care to admit, I am designing another dream house inside my head. Maybe you are too. 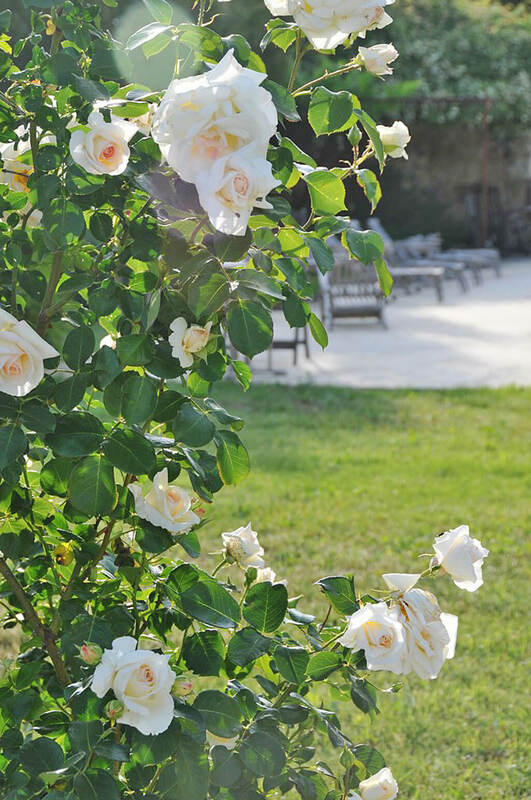 Charming, rustic, and romantic South of France loveliness in bloom. Beautiful French country exterior, garden, and interior design inspiration. Bonnieux Villa – Haven In. 18th century Provençal holiday villa rental in the heart of Luberon. In case you need more French beauty in your life…a fantasy getaway in France to soothe your senses and ignite daydreams of Provence. But even if it’s for PURE PLEASURE, kittycats…let’s enjoy the view! Some of the links that follow are affiliate links…do USE THEM as they won’t cost you extra while they earn pennies to support this blog. 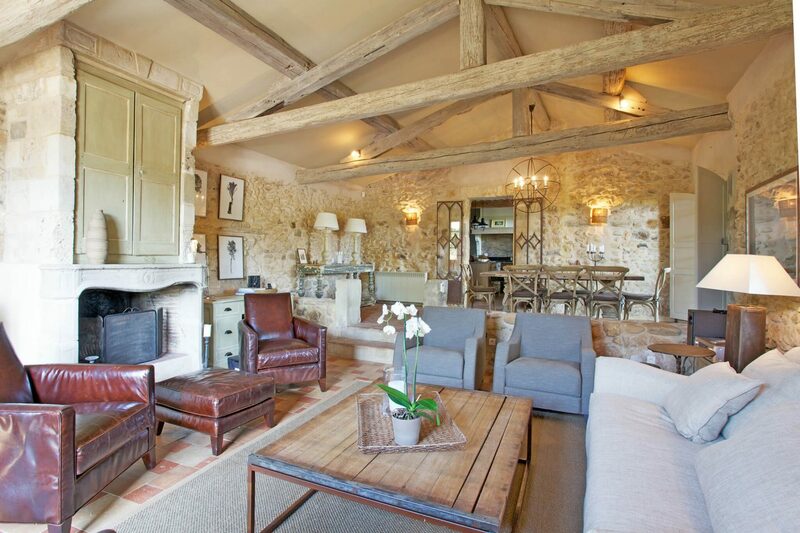 Where is this French Country House? 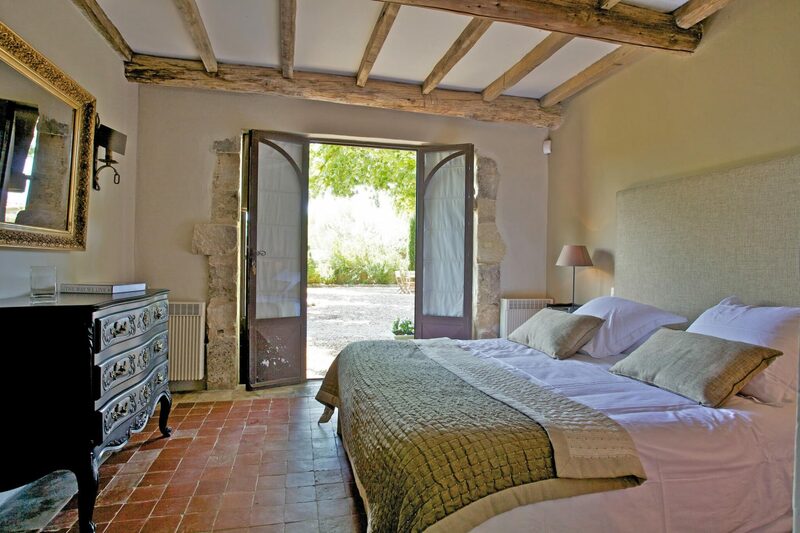 This South of France 18th century Provençal vacation rental offered by Haven In resides in the heart of Luberon within the little village of Bonnieux. This bastide is a 20-minute drive from the breathtaking villages of Apt, Goult, Menèrbes, and Lacoste. Also nearby? Beautiful Avignon is less than an hour away. Provençal Bastide Beauty & Old World Inspiration. So many architectural features to admire – and surely this villa with its climbing vines and sunshine-hued stone facade will only improve with age! Beautiful French country exterior, garden, and interior design inspiration. Bonnieux Villa – Haven In. 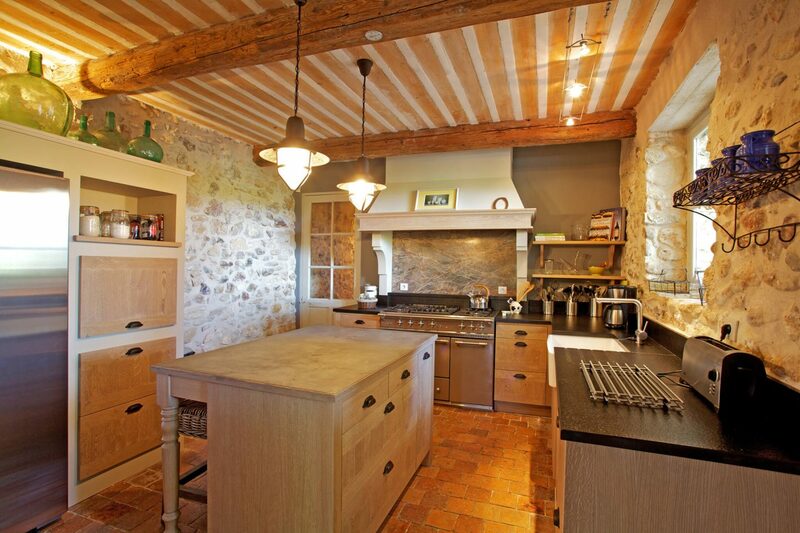 18th century Provençal holiday villa rental in the heart of Luberon. In case you need more French beauty in your life…a fantasy getaway in France to soothe your senses and ignite daydreams of Provence. See THESE IDEAS for French planter boxes. Need to Brush Up on the Lingo? See THIS and scroll all the way down for a glossary of some relevant French architecture/design terms explained. Think breathtaking gardens. Fields of lavender. Farmland. Views of Luberon National Park. Dappled sunlight and lush green! Beautiful French country exterior, garden, and interior design inspiration. Bonnieux Villa – Haven In. 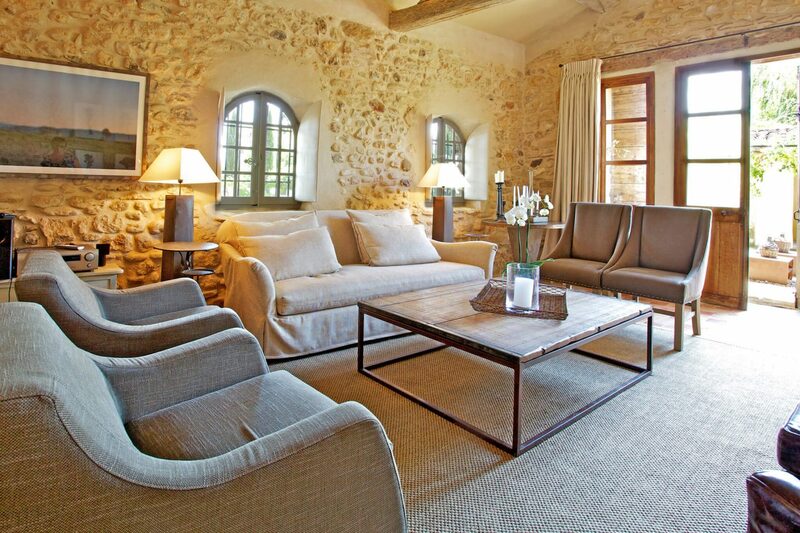 18th century Provençal holiday villa rental in the heart of Luberon. In case you need more French beauty in your life…a fantasy getaway in France to soothe your senses and ignite daydreams of Provence. Provençal Bastide Beauty & Old World Inspiration. What a tree! What a magnificent pot under the tree! Beautiful French country exterior, garden, and interior design inspiration. Bonnieux Villa – Haven In. 18th century Provençal holiday villa rental in the heart of Luberon. In case you need more French beauty in your life…a fantasy getaway in France to soothe your senses and ignite daydreams of Provence. 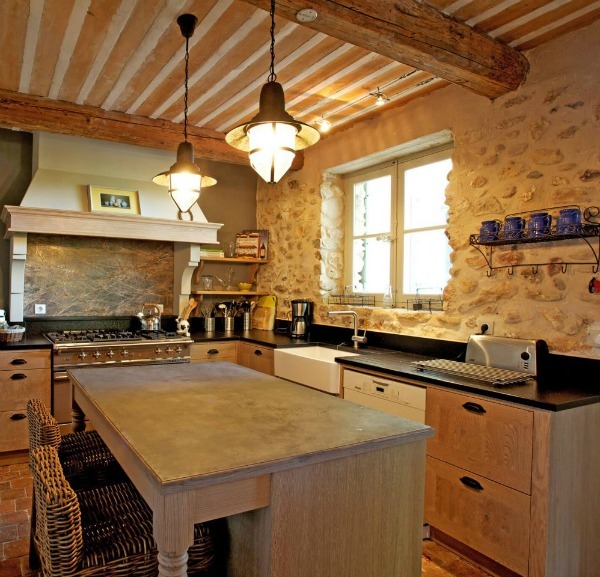 Thick stone walls, distressed wood beams, original tile floors, and a kitchen with modern functionality. 4 bedrooms have ensuite bathrooms, and 2 additional bedrooms with ensuite bathrooms are found in the annex with access from the courtyard. 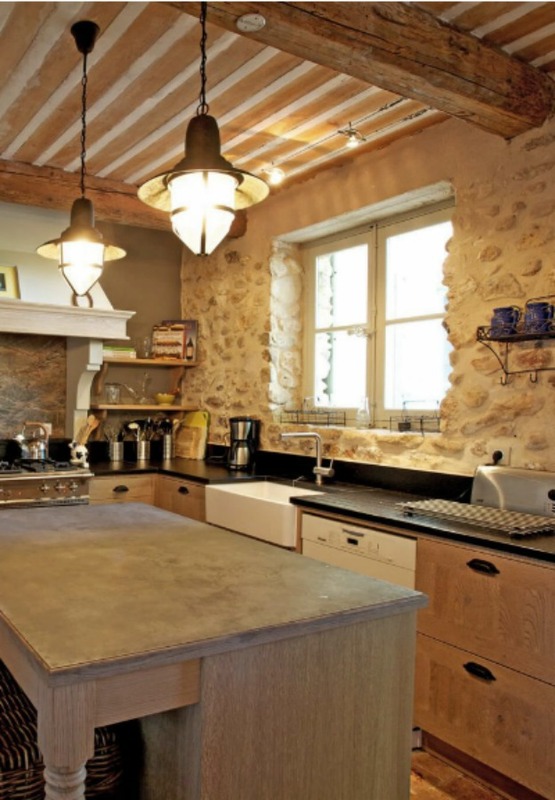 What is your favorite feature in this rustically elegant French kitchen? Beautiful French country exterior, garden, and interior design inspiration. Bonnieux Villa – Haven In. 18th century Provençal holiday villa rental in the heart of Luberon. In case you need more French beauty in your life…a fantasy getaway in France to soothe your senses and ignite daydreams of Provence. Provençal Bastide Beauty & Old World Inspiration. See THESE OPTIONS for coastal style pendant lighting. Gorgeously rugged and natural materials have timeless appeal. Beautiful French country exterior, garden, and interior design inspiration. Bonnieux Villa – Haven In. 18th century Provençal holiday villa rental in the heart of Luberon. In case you need more French beauty in your life…a fantasy getaway in France to soothe your senses and ignite daydreams of Provence. Love this cross back style dining chair? FIND a lovely option HERE. What a room full of glowing warmth and comfort! I want to live inside this photo! Beautiful French country exterior, garden, and interior design inspiration. Bonnieux Villa – Haven In. 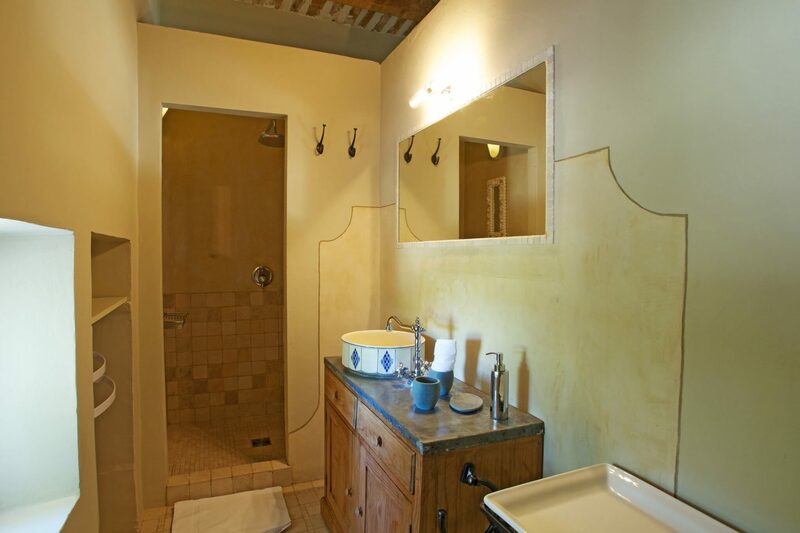 18th century Provençal holiday villa rental in the heart of Luberon. In case you need more French beauty in your life…a fantasy getaway in France to soothe your senses and ignite daydreams of Provence. Provençal Bastide Beauty & Old World Inspiration. Interested in a pretty Belgian linen sofa? This 3,767 square foot home was restored in 2011. Pale wood beams keep the mood airy and light in the living room. Beautiful French country exterior, garden, and interior design inspiration. Bonnieux Villa – Haven In. 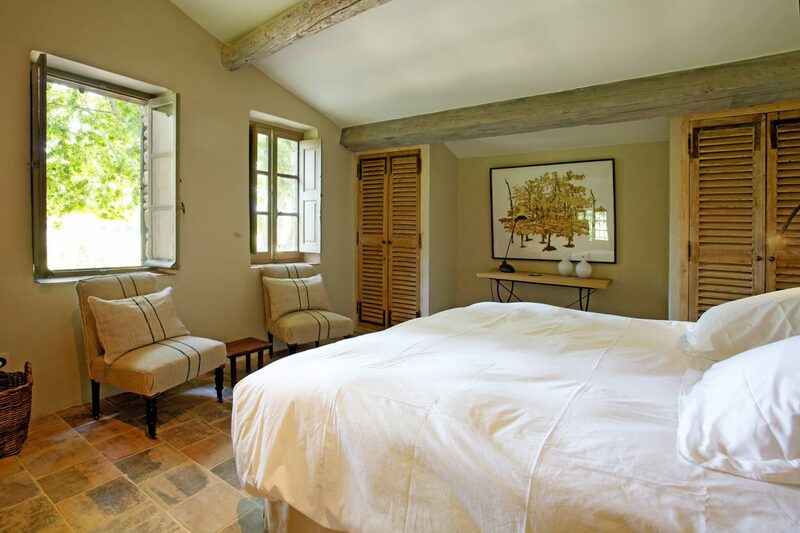 18th century Provençal holiday villa rental in the heart of Luberon. In case you need more French beauty in your life…a fantasy getaway in France to soothe your senses and ignite daydreams of Provence. Those green shutters! Beautiful French country exterior, garden, and interior design inspiration. Bonnieux Villa – Haven In. 18th century Provençal holiday villa rental in the heart of Luberon. In case you need more French beauty in your life…a fantasy getaway in France to soothe your senses and ignite daydreams of Provence. The villa was renovated in 2011. Beautiful French country exterior, garden, and interior design inspiration. Bonnieux Villa – Haven In. 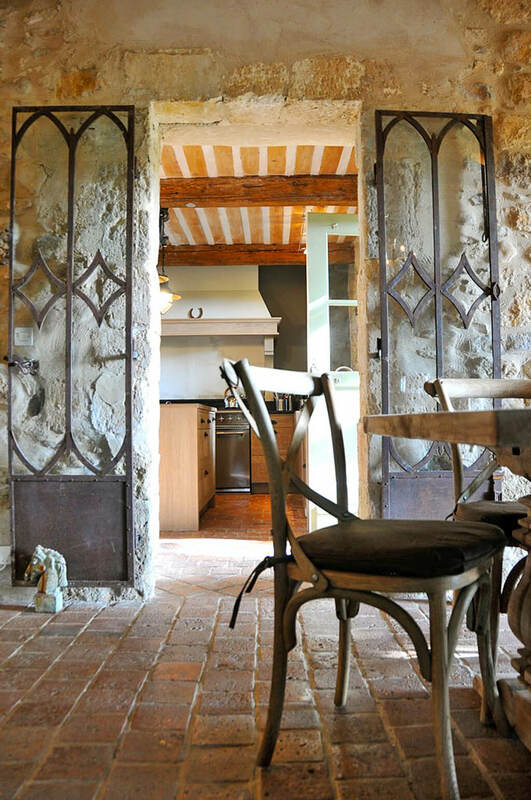 18th century Provençal holiday villa rental in the heart of Luberon. In case you need more French beauty in your life…a fantasy getaway in France to soothe your senses and ignite daydreams of Provence. Warmth and country charm in a lovely French kitchen with deep window sill at sink and a lovely collection of green glass bottles above frig. Beautiful French country exterior, garden, and interior design inspiration. 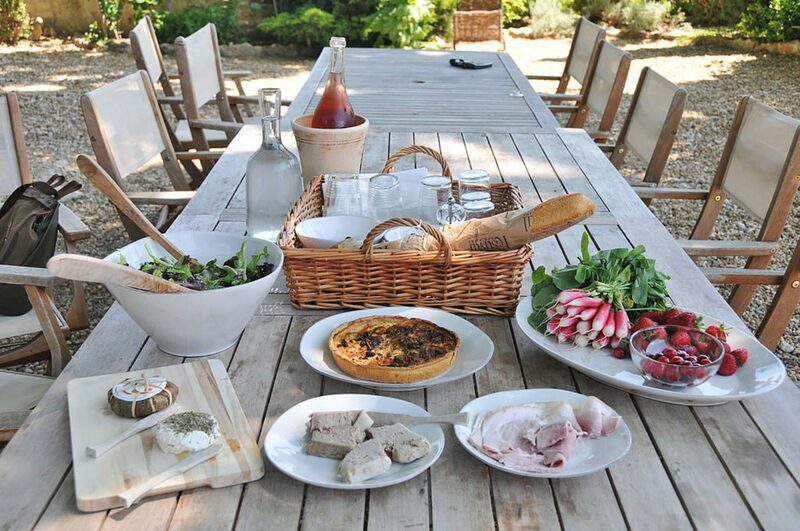 Bonnieux Villa – Haven In 18th century Provençal holiday villa rental in the heart of Luberon. In case you need more French beauty in your life…a fantasy getaway in France to soothe your senses and ignite daydreams of Provence. Provençal Bastide Beauty & Old World Inspiration. Isn’t the glass paned door a brilliant detail to increase the amount of light in the kitchen and provide more interest? Beautiful French country exterior, garden, and interior design inspiration. Bonnieux Villa – Haven In. 18th century Provençal holiday villa rental in the heart of Luberon. In case you need more French beauty in your life…a fantasy getaway in France to soothe your senses and ignite daydreams of Provence. What to buy while staying in the area? Olives, tapenade, cheese, herbs, spices, honey, flowers, oils, and of course, wines. Garden roses in France. Beautiful French country exterior, garden, and interior design inspiration. Bonnieux Villa – Haven In. 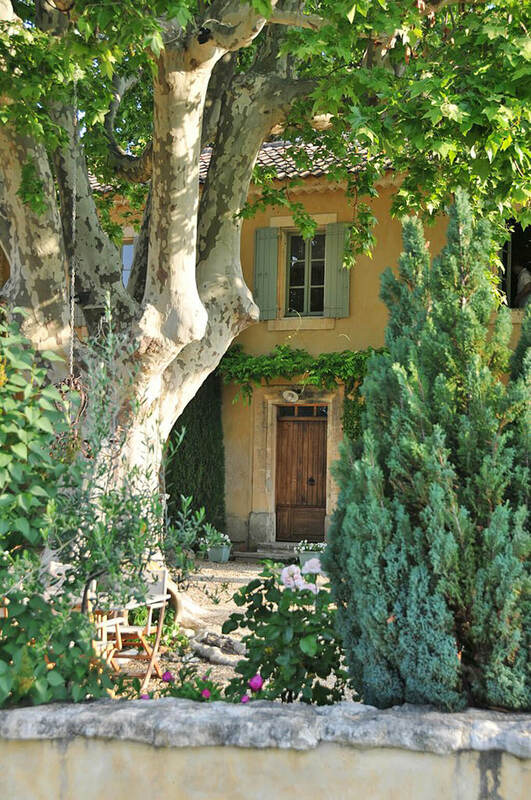 18th century Provençal holiday villa rental in the heart of Luberon. In case you need more French beauty in your life…a fantasy getaway in France to soothe your senses and ignite daydreams of Provence. Provençal Bastide Beauty & Old World Inspiration. Grainsack upholstered chairs and rustic shutters on closet doors. Beautiful French country exterior, garden, and interior design inspiration. Bonnieux Villa – Haven In. 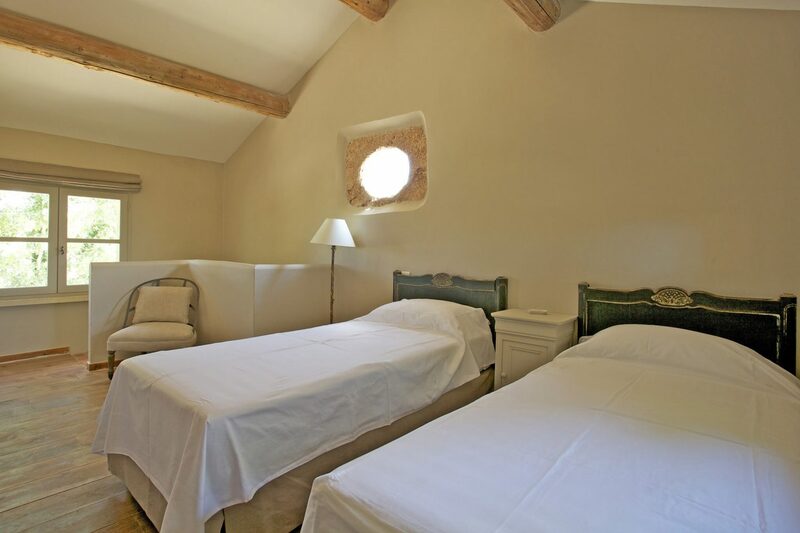 18th century Provençal holiday villa rental in the heart of Luberon. In case you need more French beauty in your life…a fantasy getaway in France to soothe your senses and ignite daydreams of Provence. Here’s a grain sack upholstered chair I found. 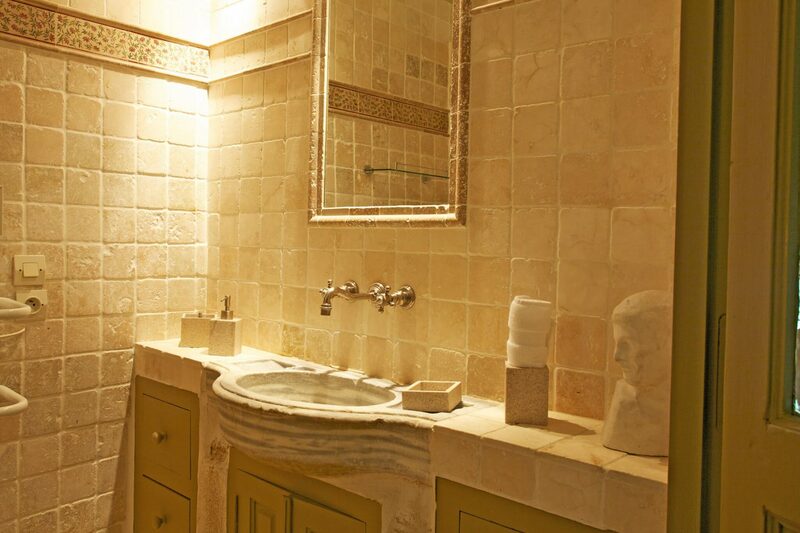 Tumbled stone in a serene bathroom. Beautiful French country exterior, garden, and interior design inspiration. Bonnieux Villa – Haven In. 18th century Provençal holiday villa rental in the heart of Luberon. In case you need more French beauty in your life…a fantasy getaway in France to soothe your senses and ignite daydreams of Provence. Provençal Bastide Beauty & Old World Inspiration. Find some attractive tumbled natural stone tile options RIGHT HERE. Charming details in one of the villa’s baths. Beautiful French country exterior, garden, and interior design inspiration. Bonnieux Villa – Haven In. 18th century Provençal holiday villa rental in the heart of Luberon. In case you need more French beauty in your life…a fantasy getaway in France to soothe your senses and ignite daydreams of Provence. Timeless and tranquil bedroom in the villa. Beautiful French country exterior, garden, and interior design inspiration. Bonnieux Villa – Haven In. 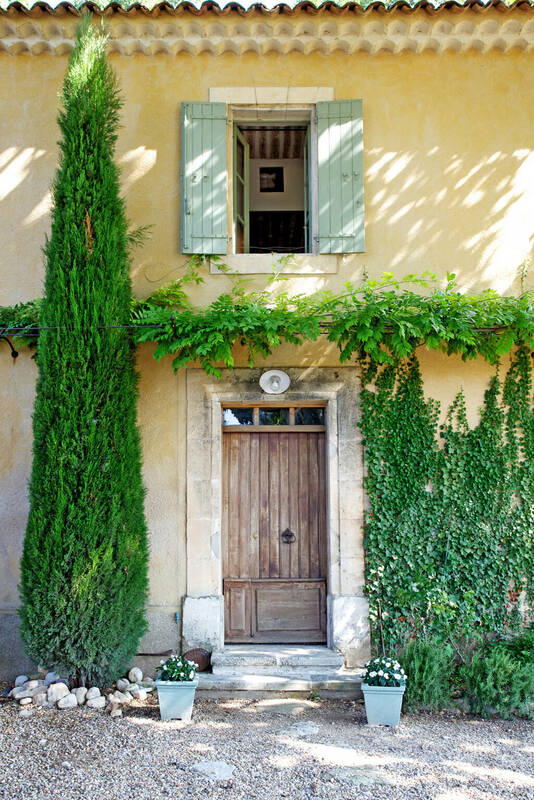 18th century Provençal holiday villa rental in the heart of Luberon. In case you need more French beauty in your life…a fantasy getaway in France to soothe your senses and ignite daydreams of Provence. Yes, please. Beautiful French country exterior, garden, and interior design inspiration. Bonnieux Villa – Haven In. 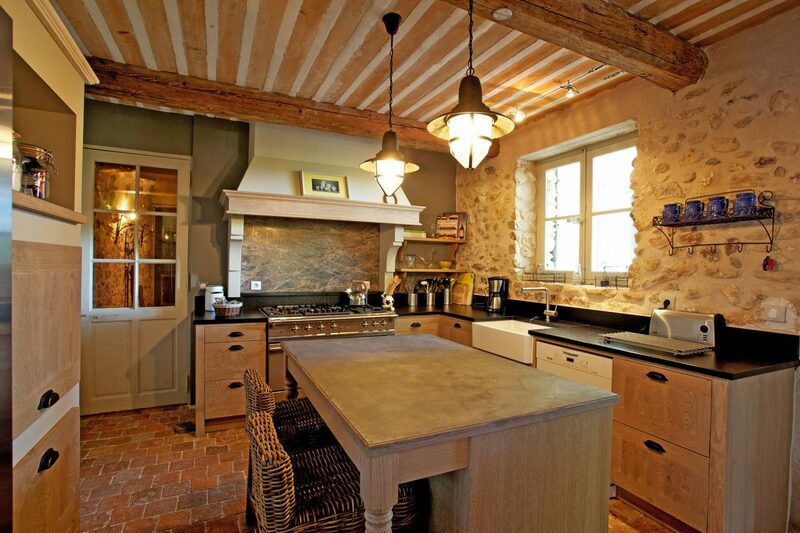 18th century Provençal holiday villa rental in the heart of Luberon. In case you need more French beauty in your life…a fantasy getaway in France to soothe your senses and ignite daydreams of Provence. 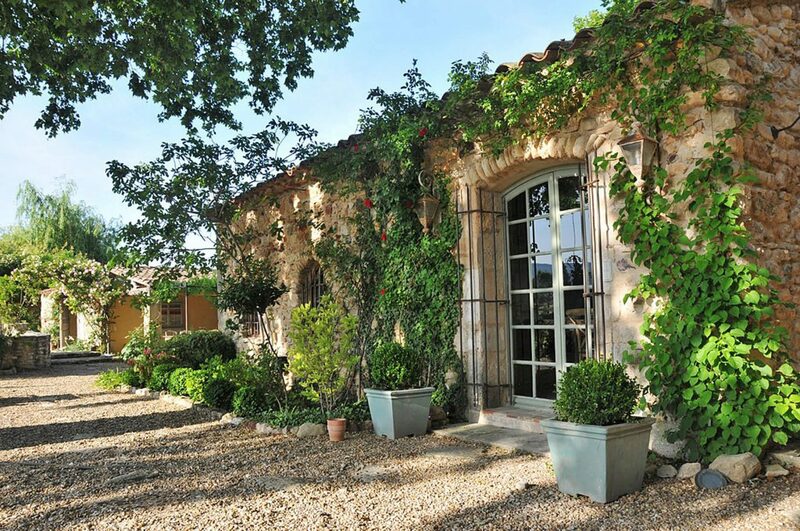 Need more French country villa lovely? Previous Post Nora Murphy Country Style to Inspire! THIS IS MY IDEA OF A HOME, OLD WORLD CHARM AND SELF CLEANING OVENS, ALONG WITH AN OVEN THAT YOU CAN SEE UNDER TO CLEAN THE FLOORS. I CAN NOT STAND THESE MODERN HOMES, THEY ARE BLAND AND MOST OF THEM ABSOLUTELY UGLY, THE COLORS ARE THE LEAST TO BE DESIRED. AS FAR AS THESE SMART HOMES, THEY ARE IN REALITY EXTREMELY STUPID. THESE MODERN HOMES LOOK ALL THE SAME AND DO NOT HAVE AN HISTORY OR CULTURE WHATSOEVER. MY DEAR KEEP ON BLOGGING, THIS WORLD NEEDS AN IMMENSE AMOUNT OF SANITY, AS PEOPLES BRAINS ARE IN THE INTENSIVE CARE UNIT. Michele, I come to your posts for that feeling of peace, quietness and serenity. I feel this one has been disrupted. Looks like a house that jumped from some fairytale! 🙂 Love the earthy tones and vintage furniture pieces that make the scenery look so bright and inviting. The greenery all around is lovely and creates the soothing and relaxing feeling. Clash of modern day furniture and antique flair are perfectly blended together and make this home feel like heaven on earth.